Rap icon Nas reminisces on fatherhood in the video for his No I.D.-produced single “Daughters,” off his forthcoming album Life Is Good, due in stores on July 17, 2012. 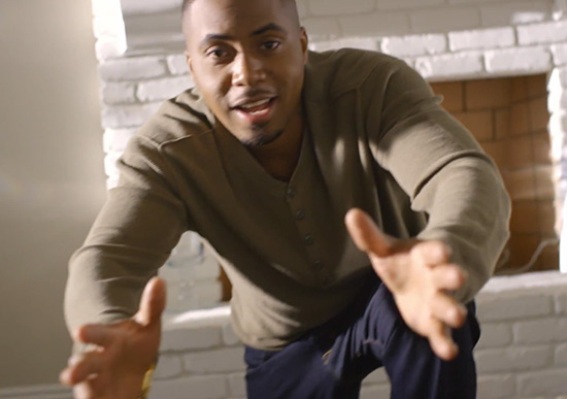 The the personal video directed by Chris Robinson, Nas reveals the struggles fathers faced with their daughters growing up. Nas 17-year-old daughter stars in the video.